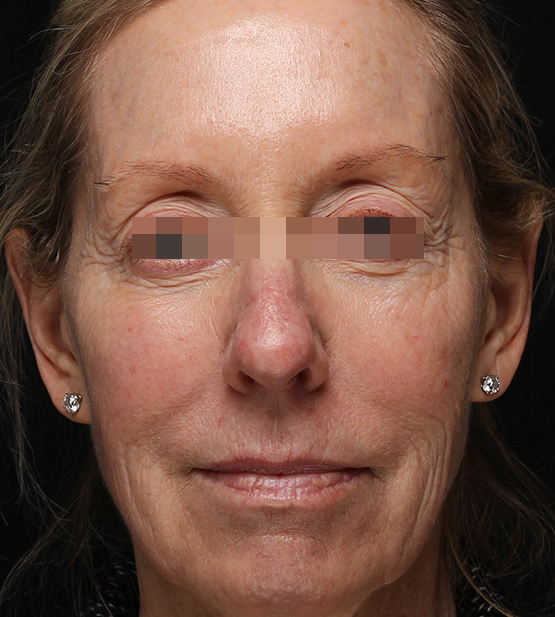 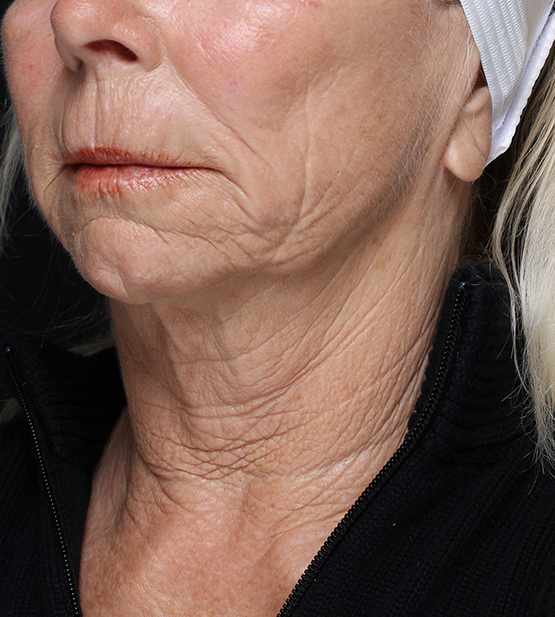 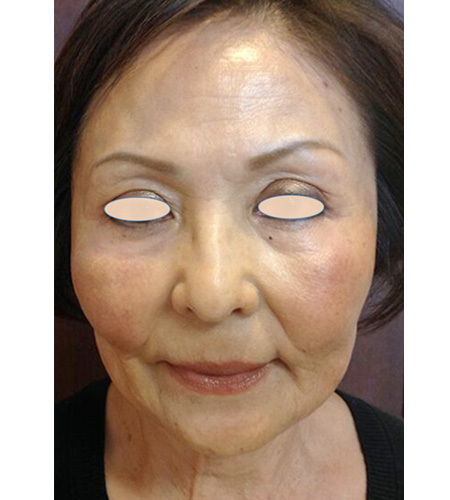 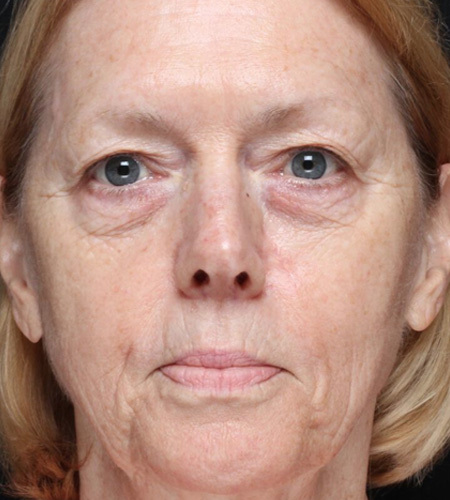 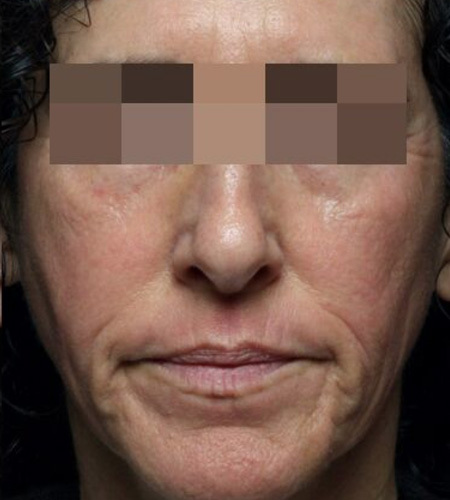 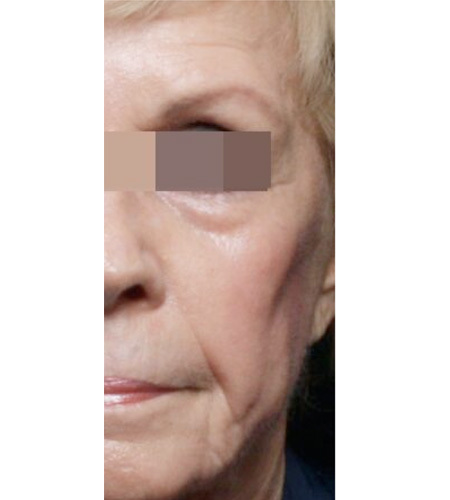 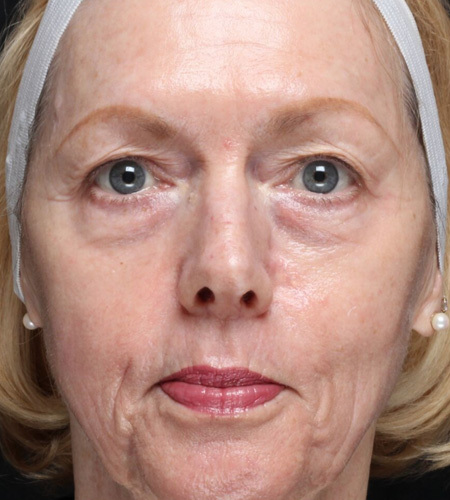 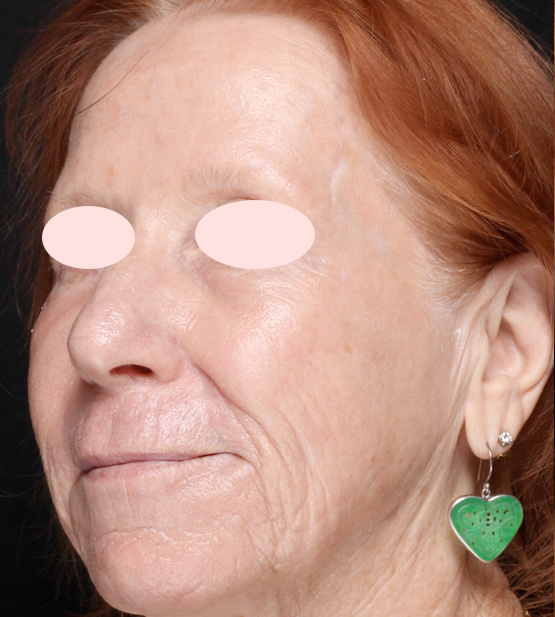 A 65-year-old female came into the office wishing to improve her “tired” appearance and remove wrinkles and discoloration from years of sun exposure. 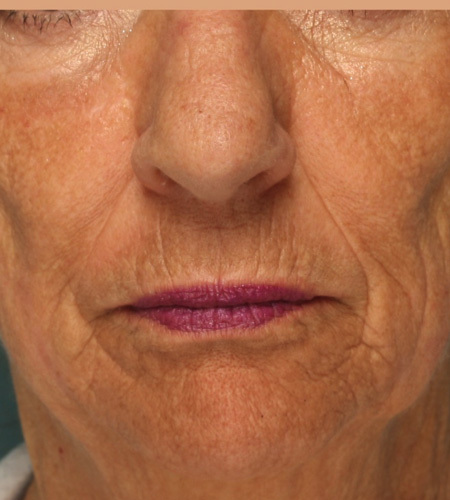 After a consultation at our Beverly Hills office, we recommended fractionated CO2 laser resurfacing. 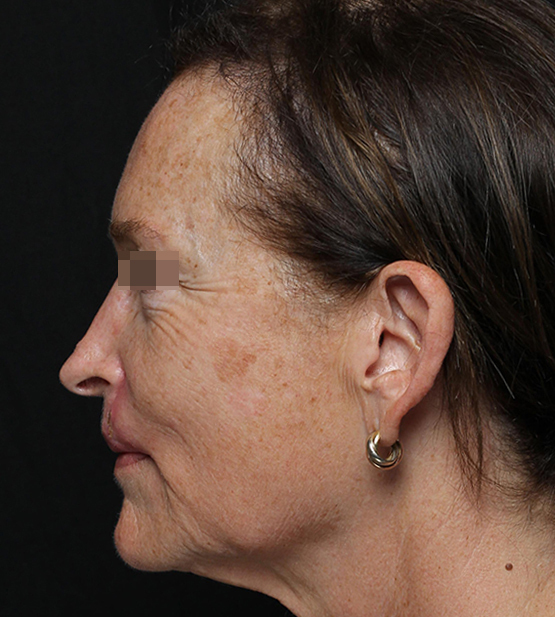 This laser makes microscopic wounds in the skin that trigger a healing response. 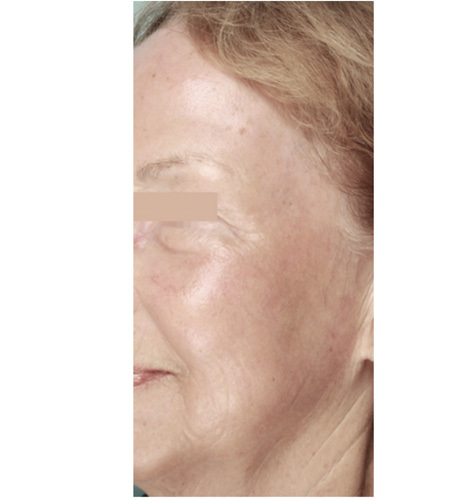 This helps tighten the skin naturally by stimulating new collagen production. 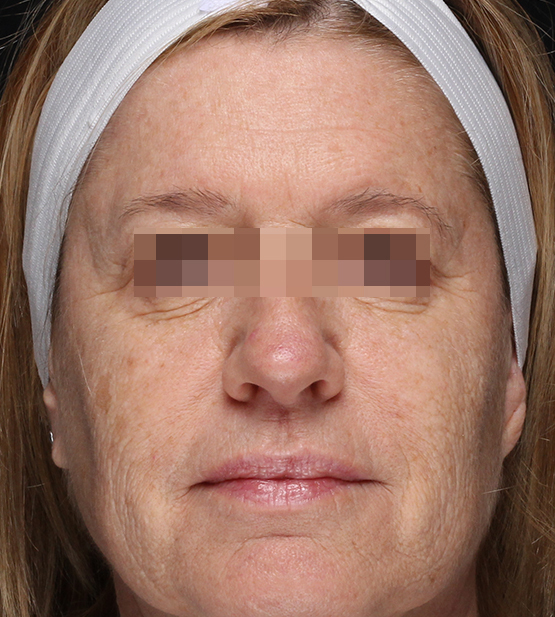 1 week after the procedure, she was able to wear make-up and was thrilled by her diminished wrinkles and lack of sunspots. 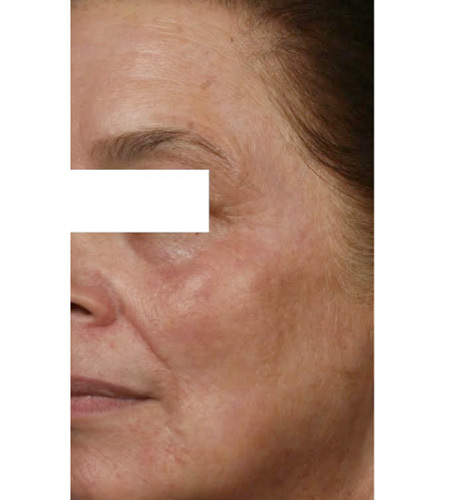 Her skin continued to improve over the next 6 months.